Follow along and learn how a unique combination of simple yoga stretches, qigong movements, and acupressure techniques can relieve energy stagnation and rejuvenate your entire body. Each morning before getting out of bed, Dr. Yang, Jwing-Ming practices a series of movements he has combined based on decades of experience. In Meridian Qigong Exercises, Dr. Yang teaches you his special daily exercise routine. All the exercises can be performed lying down or sitting, if preferred. Meridian qigong will quickly improve your general health, helping you to heal and preventing injuries. With regular practice you will notice your entire body feels loose and comfortable. You will react to stress with a greater sense of calm, and your circulation will increase. Dr. Yang is among the world’s most respected instructors of martial arts, tai chi, and qigong. 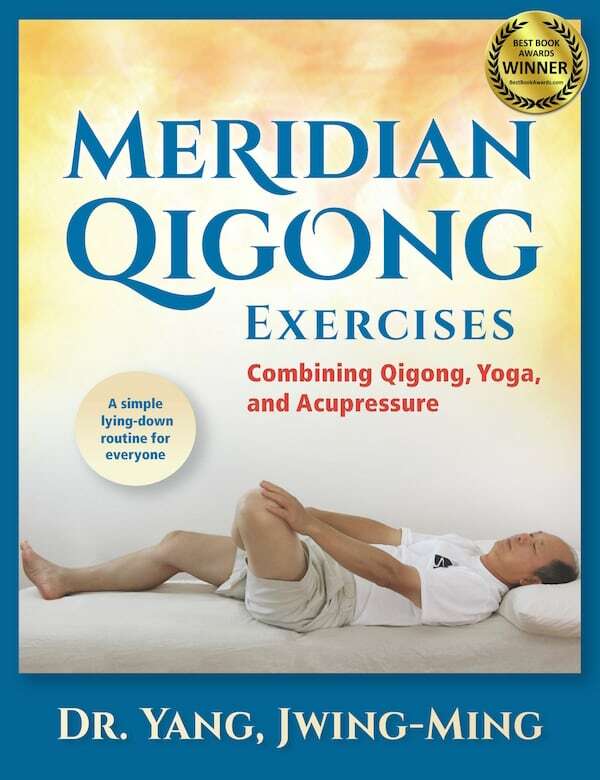 Meridian Qigong Exercises is a profound addition to his incredible body of work.